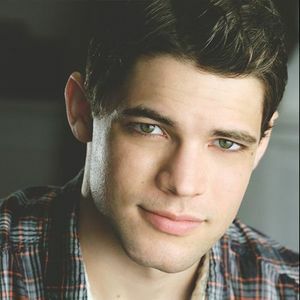 Star of stage and screen, Jeremy Jordan, joins us as part of our Broadway Concert Series. Jordan made his Broadway debut in Rock of Ages in 2009 and has held roles in West Side Story and Newsies for which he received a Tony nomination as Best Actor in a Musical for this star-making role. He also earned a Grammy nomination for the Newsies cast album. On TV, Jordan held a regular role on NBC’s hit series Smash while still starring in Newsies. Jeremy has performed his solo cabaret show, “Breaking Character” in clubs around the country.